If your looking to customize your metal building kit (tubular formed), we've compiled a list of accessories that our customers have found particularly useful for this style building. A lot of the products listed below are sold separately, but we provided links to the individual products so you can click on them to learn more about the product, just click directly on the image. Remember, these are recommendations that our customers found useful, when you click on the picture you will be shown similar options, read about them all and make your own decision about the one that best suits your needs. When insulating this style metal building kit, there are many options to choose from. 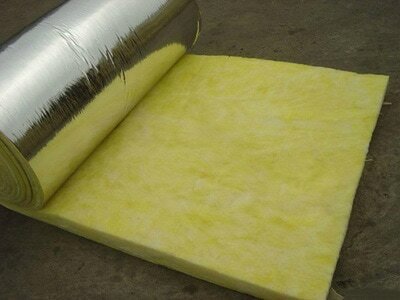 If your not a do it yourselfer, we provide 2 different insulation styles. The first is bubble wrap insulation (first 3 pictures below), it is 1/4" and consists of a vapor barrier, a foil layer and bubbles in between. 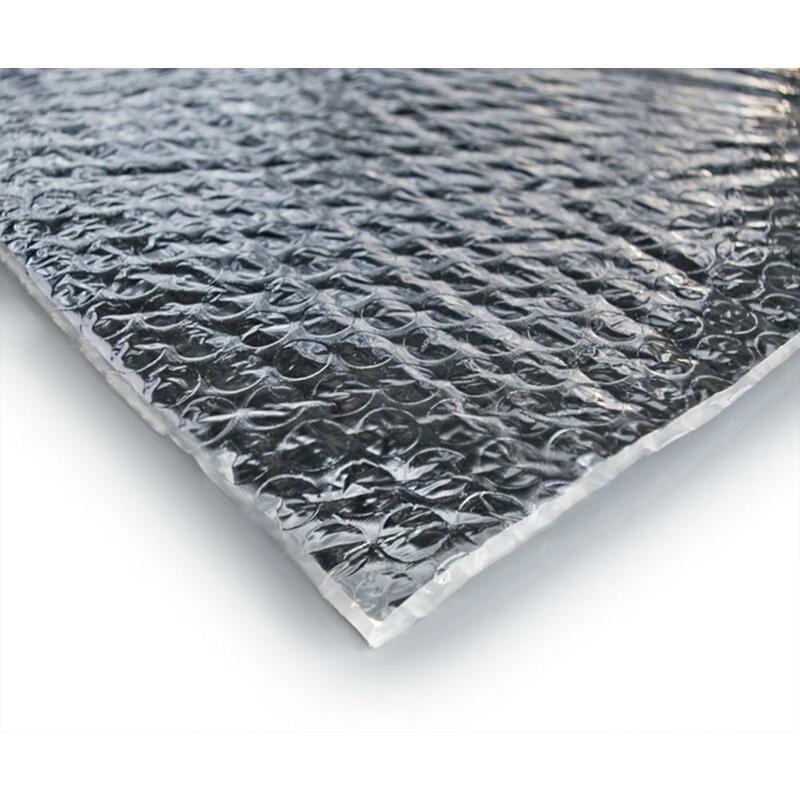 The bubble insulation has an r-4 value and we will provide the material and have it installed with the installation of your building for $1 per square foot. 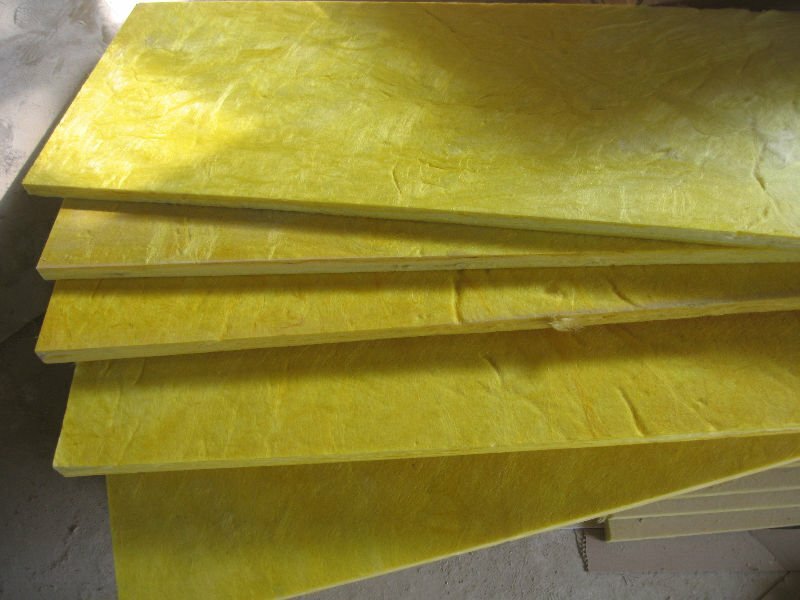 The second option is 2" fiberglass insulation (last 2 pictures below), it has an r-13 value and is $1.50 per square foot installed. If you would rather do the insulation yourself, we've compiled a list of do it yourself options that our customers have found particularly helpful. The first is foam it green, its an environmentally friendly closed cell spray foam insulation designed for the do it yourselfer. 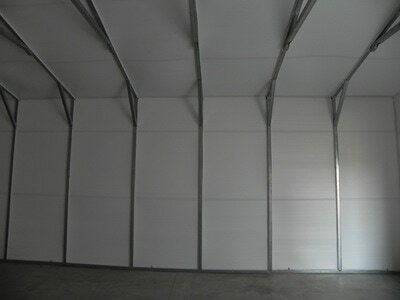 This option is pricier, but by far the most effective way to insulate a space. You also have the available options of choosing between diy fiberglass, foam boards or a traditional vapor barrier. Click on each image below to learn more and for pricing. As you may already know, all of our tube formed metal building kits can be installed on the ground, gravel, asphalt or concrete slab. The recommendations that we have listed below are for concrete only. The first option below is a stain with a gritty non slip texture, this has been a customer favorite. The next option is a colored stain that has a more aesthetically pleasing appeal. The last option that our customers have recommended are shock absorbing interlocking mats with diamond plating to add texture and grip. Click on each individual image below to learn more abut each product or to see related products. A lot of our customers have asked about installing interior lighting in the buildings. If your wanting to do this yourself, here are some recommended lighting products that go well in this style building. The first is an exterior motion light. The top half of the light is a solar panel, the light is motion activated, it charges during the day and activates at night upon movement with no additional power required. Click on the image below to learn more about the product. For the interior lighting you can choose from many different options, some popular choices are standard drop down lights. Click on the image below to learn more about each individual product. When running electricity to a metal building, there are many options to choose from. We recommend the standard option of running UF (underground feed) wire underground from a house or electricity source to the shed or building. With this option, you need to dig a narrow trench (big enough for the wire) 12" down from power source to shed or building, this wire is approved for direct burial so no need for extra components. For easy digging you can rent a trench digger from you local hardware store. Below we've listed UF wiring and electrical accessories that we have found helpful. Click on the images below to learn more about each individual product. If your interested in some non traditional electrical sources, we've also included some alternatives. All of which have great reviews and are super easy to use. 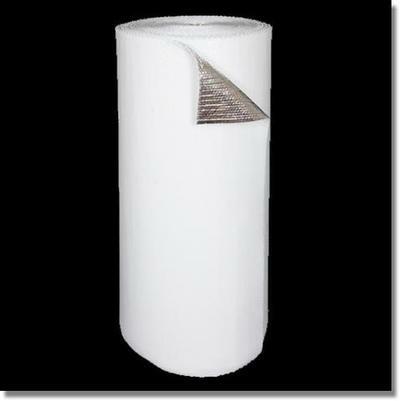 Our most popular options are listed below, solar cells, wind turbines and standard generators. Click on the image below to learn more about each particular product.